What do ISO standards mean to you? A better customer experience in all departments. Every person that interacts with you is a part of a process that is designed to assure you the best possible customer experience. ISO requires that we track your experience and work to continually improve it. ISO requires processes that work to eliminate errors. Do we have to charge more because of ISO? No, just the opposite! The processes we employ to meet ISO standards have made us much more efficient which enables us to lower our prices. won’t allow us to advertise them, even on our website. Our processes also keep our prices lower in the Service and Parts Department. We guarantee the lowest price on tires and we will match or beat any bona-fide price on service repairs. You can save money but do not have to sacrifice the quality of your repair. In many repairs, parts may be over 60% of the cost. To reduce your costs you can choose to use quality aftermarket parts, like NAPA, that are much less expensive than original factory parts, or even used parts; you still benefit from our factory trained, highly qualified technicians. We want your car to be safe to drive and will work within your budget. 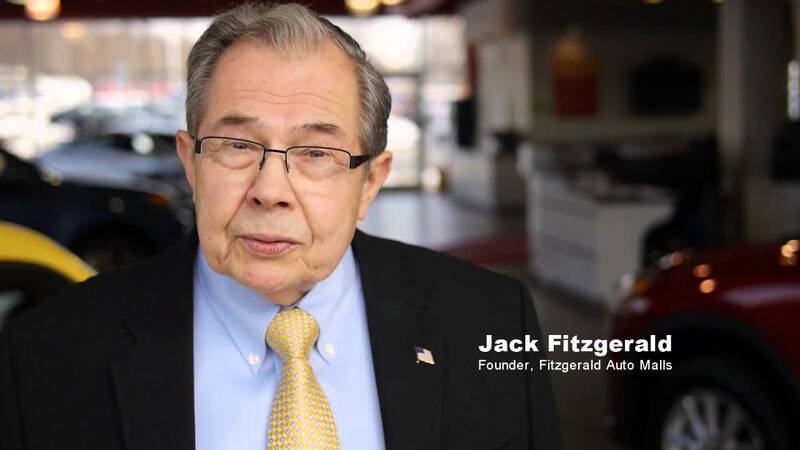 We even offer a Fitzgerald Service Financing program that features Zero Interest for 90 Days. 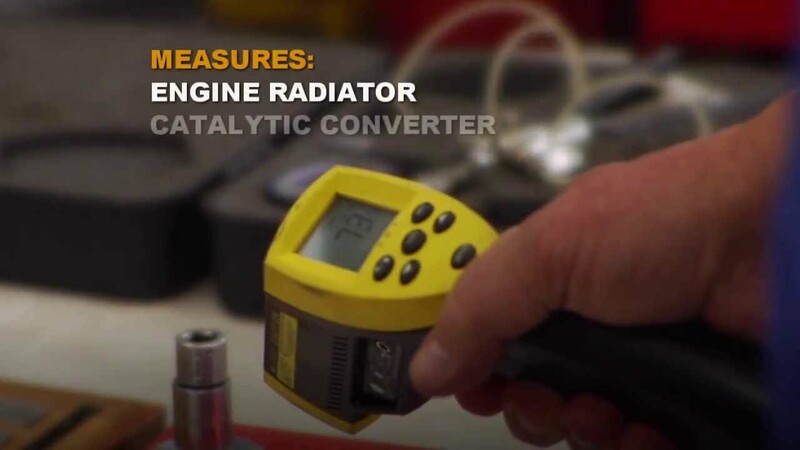 You do not have to trust your car to less than the best. 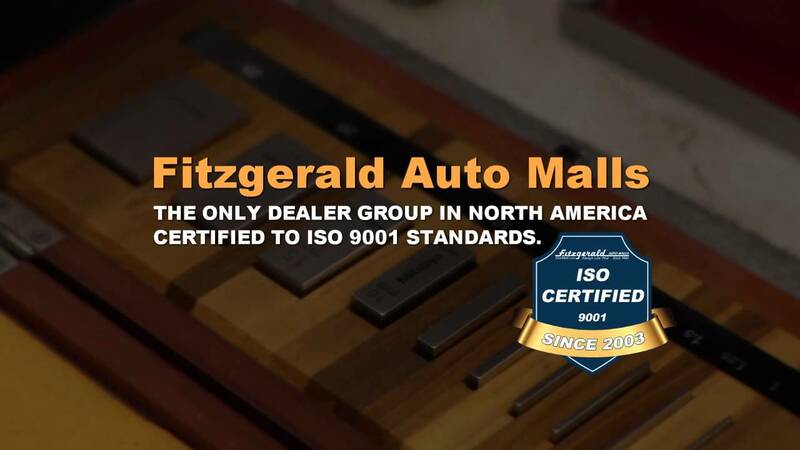 The best and brightest technicians are attracted to Fitzgerald because of our ISO organized environment and our business ethics. This translates into quality service for each and every customer.